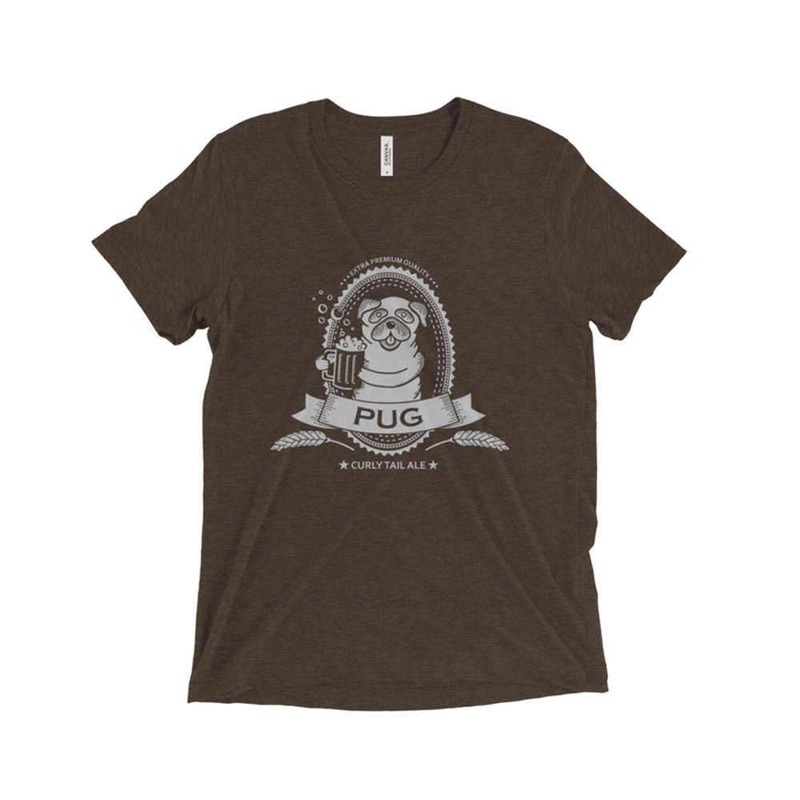 This is an extraordinarily soft and comfortable unisex t-shirt featuring my original Pug Beer design. 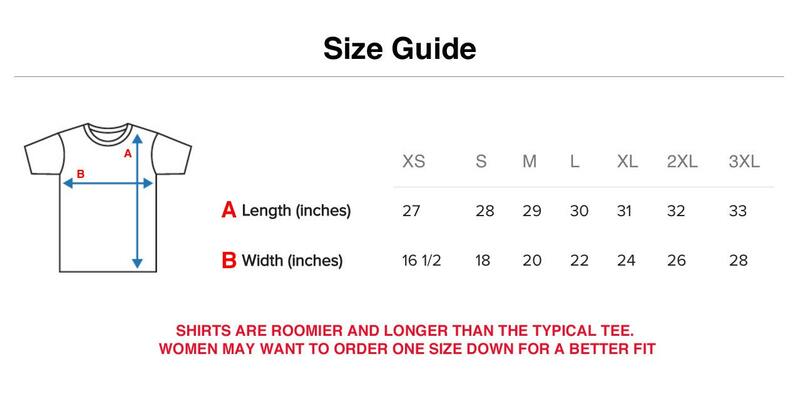 • Unique fabric combination creates a fitted look, and extreme durability allows this t-shirt to withstand repeated washings. © all photos and images are copyright to Tracy Hopkins. Purchase of prints does not transfer reproduction rights.